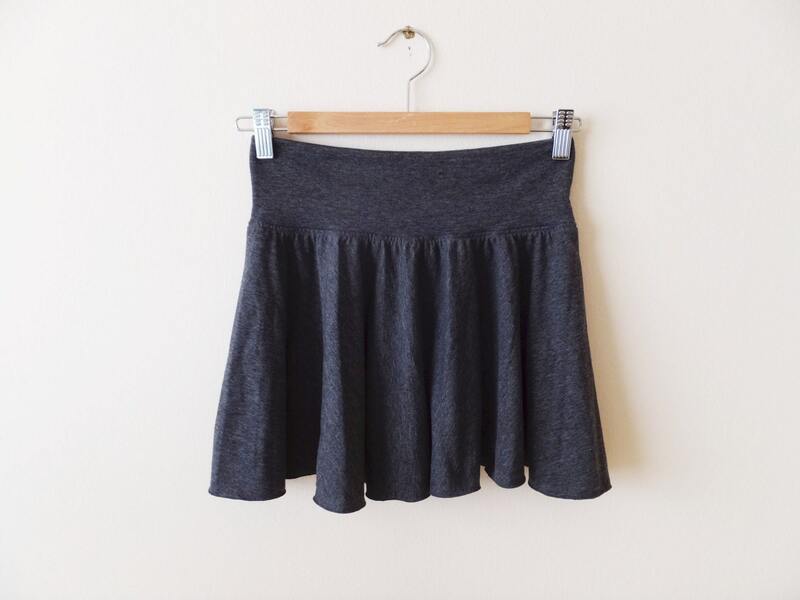 Soft stretch cotton full circle Mini skirt. Because sometimes you need to cover your bum! 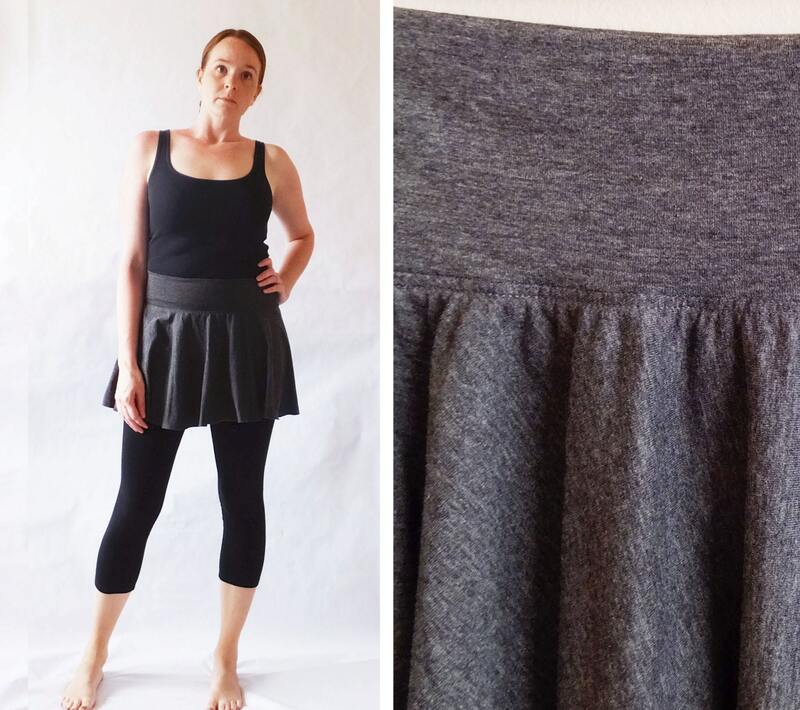 Made of soft stretchy cotton lycra jersey knit. 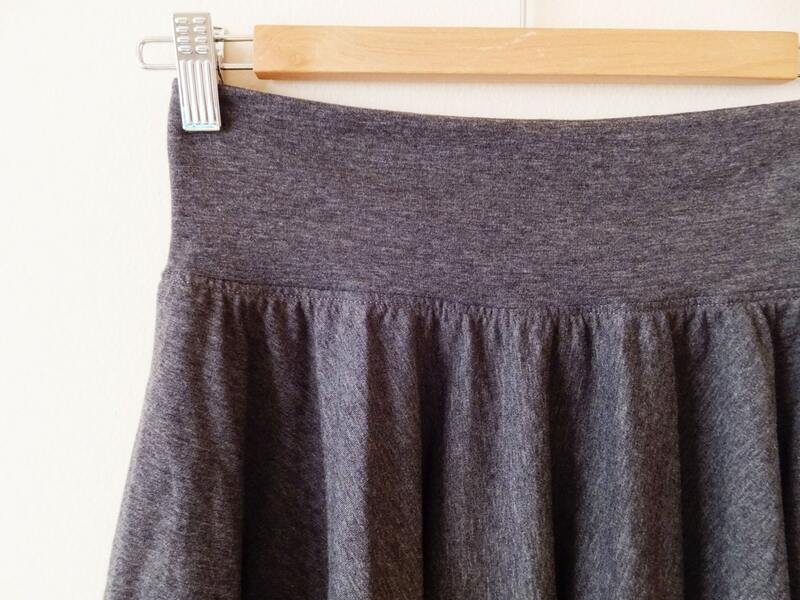 The full circle cut gives this skirt a nice fit and flare away from your hip. It features a 3.5" wide pull on waistband for versatility allowing you to wear it high waist, on your hip, or anywhere in between. The hem is a simple decorative rolled hem stitch. Perfect to wear over your leggings during Yoga, or workouts, and even works great as a swimsuit cover up. 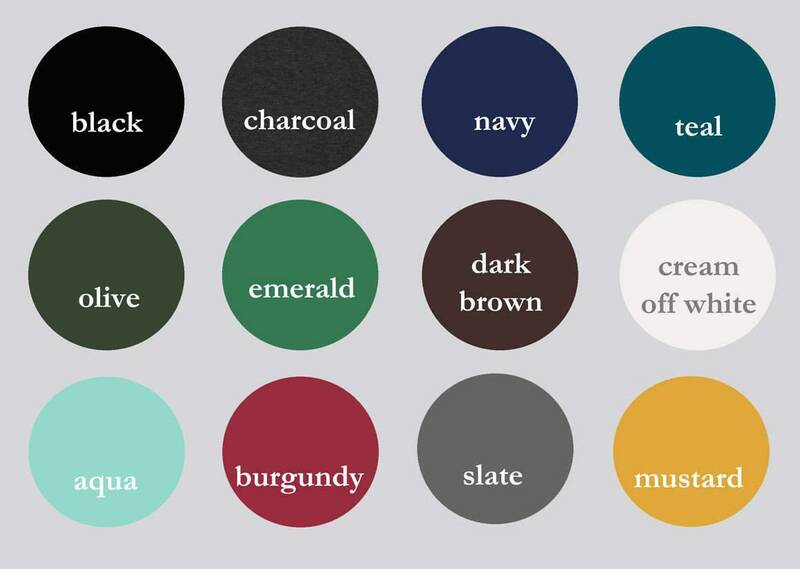 Length from top of waistband to hem is 15"
The length can be lengthened or shortened as needed.